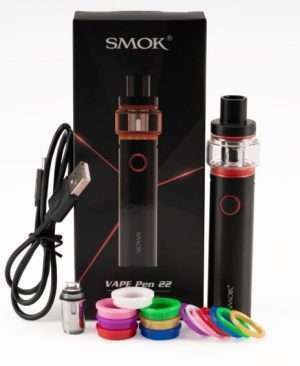 The SMOK Stick Prince Baby Starter Kit comes with a built-in 2000mAh battery, providing a stable and long-lasting vaping time. 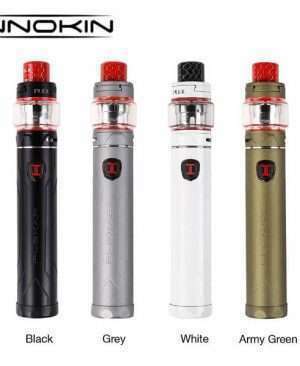 The included TFV12 Prince Baby Tank features selective 2ml/4.5ml juice capacity and all-new V8 Baby 0.15ohm Mesh Coil, bringing smooth flavor and massive cloud. The cobra drip tip makes the V12 Prince Baby more attractive in appearance too. You will definitely fall in love with it at first sight! 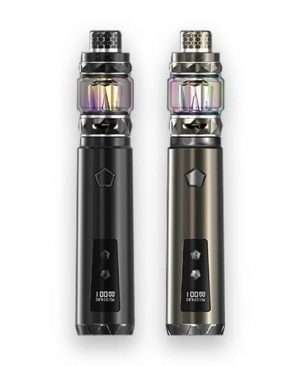 The IJOY Saber 100 is a new portable pen-style VW kit consisting of 100W Saber 100 battery and 5.5ml DIAMOND SUBOHM TANK. 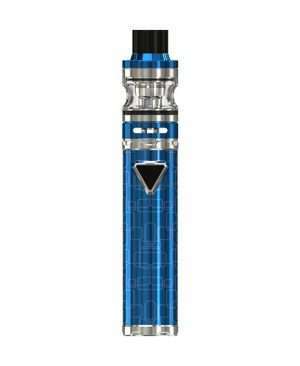 Powered by single 20700/ 18650 battery with advanced IWEPAL chip, the Saber 100 will bring you an excellent vaping! 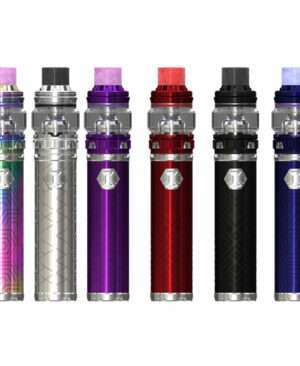 Say hello to the new powerful vape pen kit – Innokin Plexar 100W! The Plexar is an innovative starter kit from Innokin company with compact size and excellent performance. 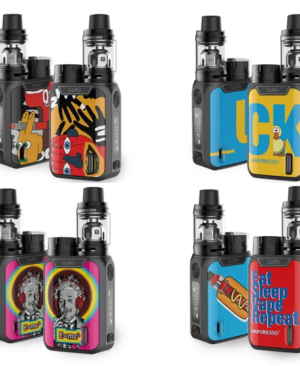 Powered by replaceable single 20700 battery or 18650 battery ( a 18650 adapter included), the Plexar vape kit supports 100W max power output with ultra-fast firing speed by a comfortable and easy-operated fire button. With a tri-color LED light, you can know the battery capacity clearly. The MAG Kit features unique lock-n-load design for interesting battery installation. It fires up to 225W with dual external batteries. 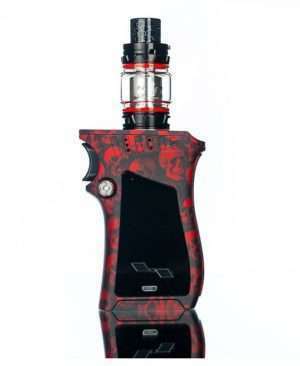 The kit comes with the latest TFV12 Prince tank. The ergonomic design brings the device a great hand feel. 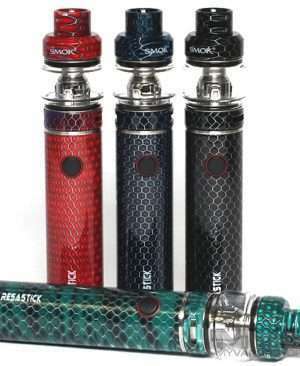 The SMOK Mag Grip adopts a coin-shaped button for battery installation too. The 0.66-inch OLED display shows all vaping data clearly. 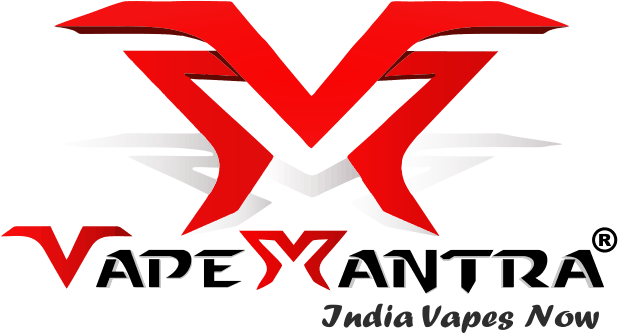 The Mag Grip MOD also has a high battery compatibility of single 21700/20700/18650 cell, providing a maximum output of 100W/85W. 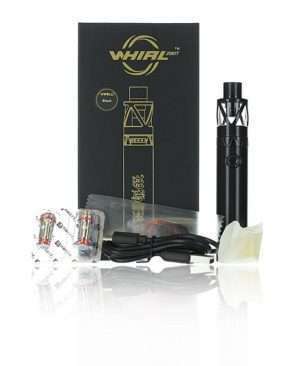 UWELL Whirl 20 Kit is a compact vape pen kit with built-in 700mAh battery and 25W max output. 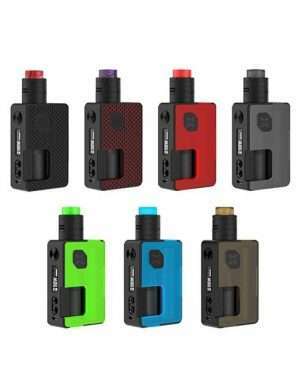 UWELL Whirl 20 offers amazing MTL. 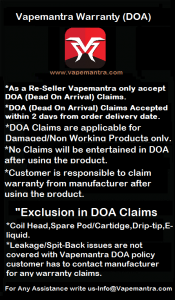 vape and restricted DL. 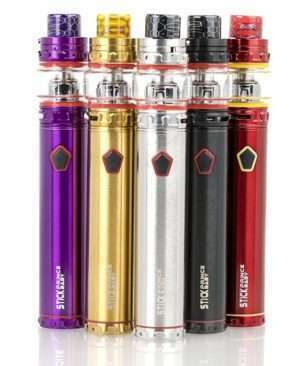 vape, and it’s designed with plug-pull coil replacement and bottom filling. 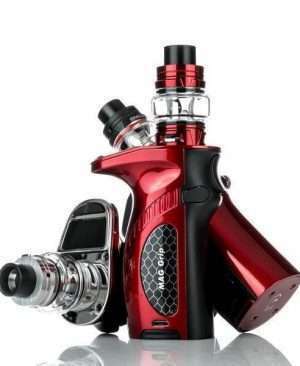 REV Nitro Kit is a powerful TC kit with REV Nitro V2 200W TC MOD and 2ml/4.5ml Drift Tank. 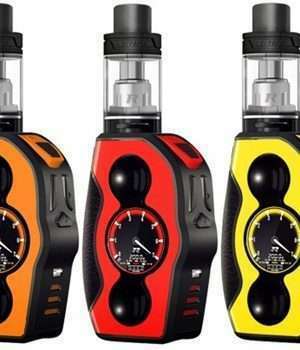 Powered by dual 18650 batteries, it features the faster fire output to 0.002s and innovative VTC/VPC modes for different vaping.